An amazing web of action and emotion. What a way to start the summer! 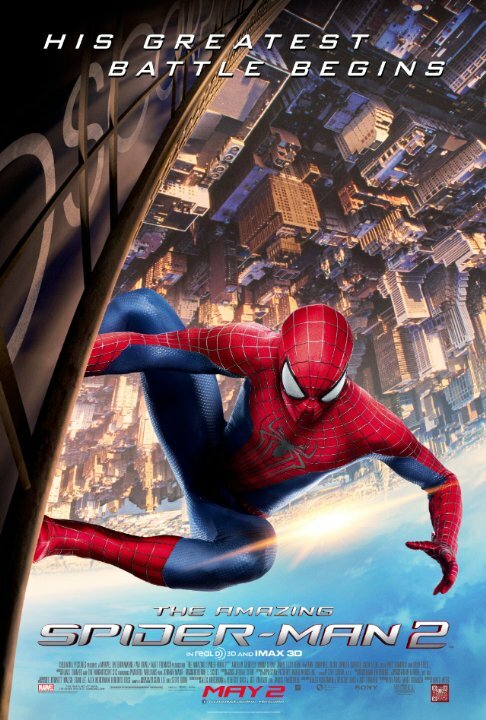 The Amazing Spider Man 2 has raised the bar for this years summer blockbusters. It was everything I wanted it to be and more! Incredible special effects, exhilarating, rather suspenseful, action sequences, and further proof that Marc Webb should have directed the Spidey films way before Raimi did. Webb's best aspect is how he matches the thrills with truly endearing and at times heart breaking character driven moments. Garfield still reigns supreme as Spider-Man, seemingly born to play the role. While Emme Stone is equally solid, there moments together are once again some of the highlights. As for the villains Jamie Foxx is truly awesome as Electro, a very menacing and seemingly indestructible villain, while Dane DeHaan puts in yet another ragingly intense turn. Sally Field is expectedly solid as aunt may. This is the best Spider Man film made so far in general, and will surely be one of the best summer blockbusters of the year. Critics be damned! Amazing indeed!